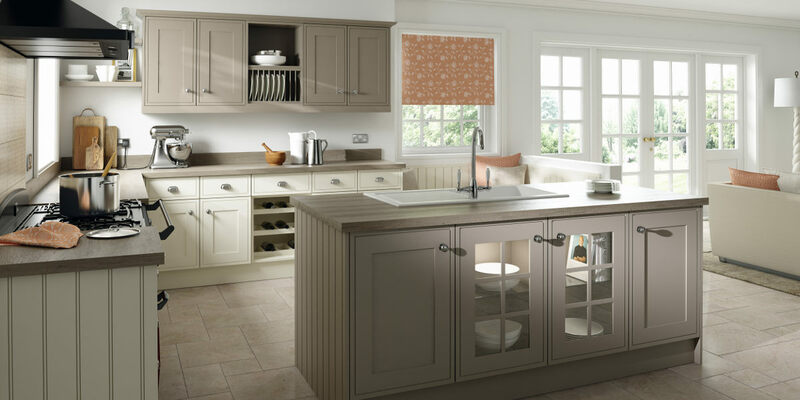 In search of quality kitchens in Edinburgh, Lothians or the Borders? Want top-class kitchen designers in Dundee, Perth, Stirling or Fife? Know what kitchen design you want? Speak to us today for a free quotation! Alternatively, if you already feel confident about what you’re looking for, check out the individual listings for kitchens, kitchen worktops, laundry appliances and kitchen appliances throughout our site or call 01506 857007.